The Alpine Town of Bad Reichenhall offers a perfect venue. Discover a very special atmosphere in a unique environment. 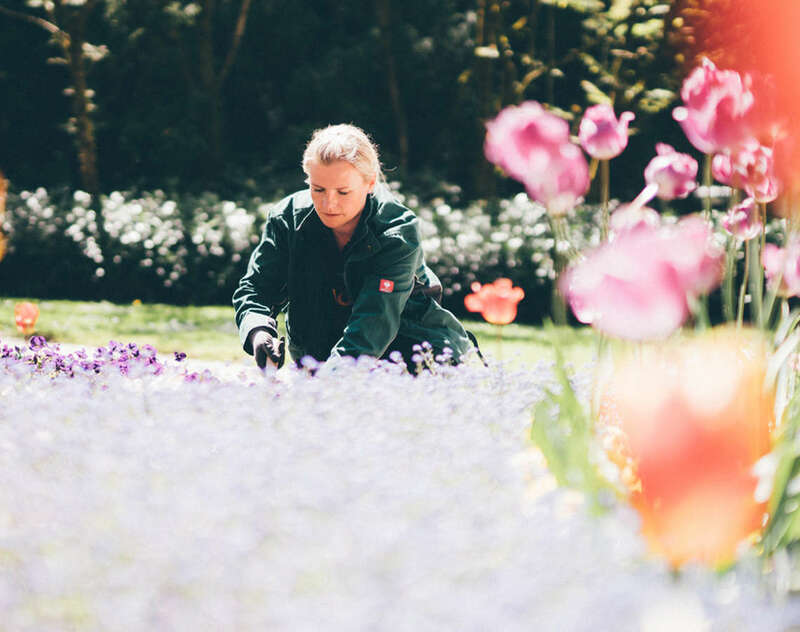 Maintaining properties and green areas, collecting the visitor’s tax and operating the RupertusTherme Spa are just a few of the diverse tasks ensured by the Bavarian State Spa Bad Reichenhall Kur GmbH Bad Reichenhall/Bayerisch Gmain. Discover an oasis of peace in Bad Reichenhall. Discover the cultural diversity of Bad Reichenhall – whether it is the Philharmonic Orchestra, Art Academy, cabaret or lectures.